Whether you're a seasoned pro or a beginner, there's a lot to consider when you're looking to build or revamp your rig, and each DJ has very specific and personal tastes about the gear they spin with and the media types they want to play. The gear you select should be based factors such as cost, genre, the availability of your preferred source material, where you play most often and what technology you want to use. To make it all a little easier, here's a look at some picks across different DJ gear categories. Old schoolers and crate diggers who want to play vinyl know that Technics 1200 turntables are the gold standard for spinning LPs and singles. Well known as workhorses with excellent sound quality, they were every DJ’s favorite. Unfortunately, the popularity of vinyl records took a dip starting in the late ‘80s and continuing through the early ‘00s, when Pioneer discontinued the Technics line of tables. Pioneer now offers a clone model, the PLX-1000, which is almost exactly the same turntable, but with the ability to swap out cables. 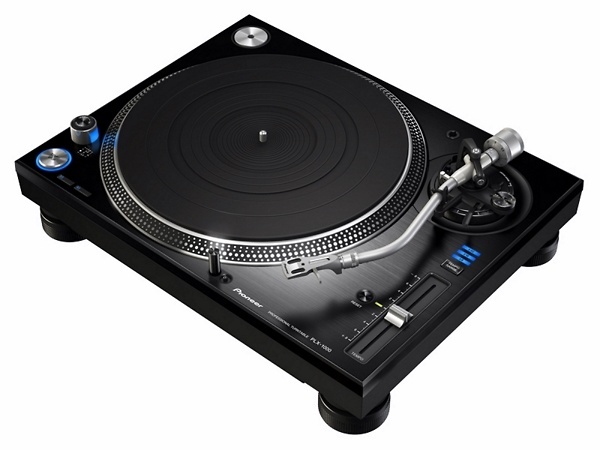 Most users cannot find significant differences between the Technics and the Pioneer clone, and they are well reviewed. The PLX-1000 are $699 each, and at that price, they are a commitment. 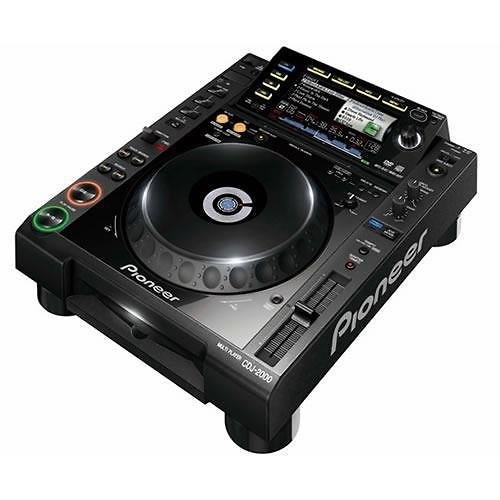 Pioneer also makes a USB-capable turntable, the 2000. Add a Pioneer, Rane or Vestax mixer, some decent speakers and a couple hundred records, or Ableton Live music sequencer and digital audio workstation, and you're off to a good start. For a DJ who has an extensive CD collection, or can readily burn their own digital files to disc, CDJs are a great choice. They allow for CD mixing and some amateur producing, with features like effects, looping and echo on some models. The Denon DNS 3500 is a popular choice, which offers MP3 support. 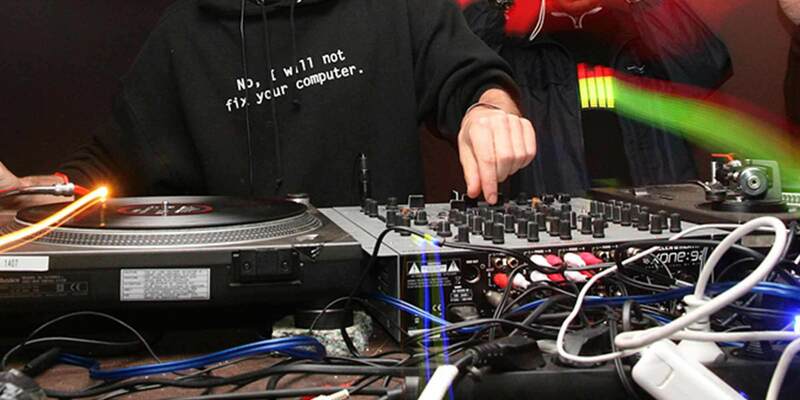 Newer models support Serato software and have USB cable ports. The Denons are a hardy model, great to schlep from party to party. Well cared for, they will work for many years, however they don't use Pioneer's “standard” controls, so they are not compatible with all hardware. You'll want to verify that it's compatible with your other gear before parting with your cash. For the DJ who stores music on computers and tablets and prefers the ease of finding tracks at the click of a mouse or tap of the screen, a digital mixer is the way to go. These devices allow DJs to mix visually as well as audially, and offer the ability to see the breakdown, drop, BPM, etc. on screen. 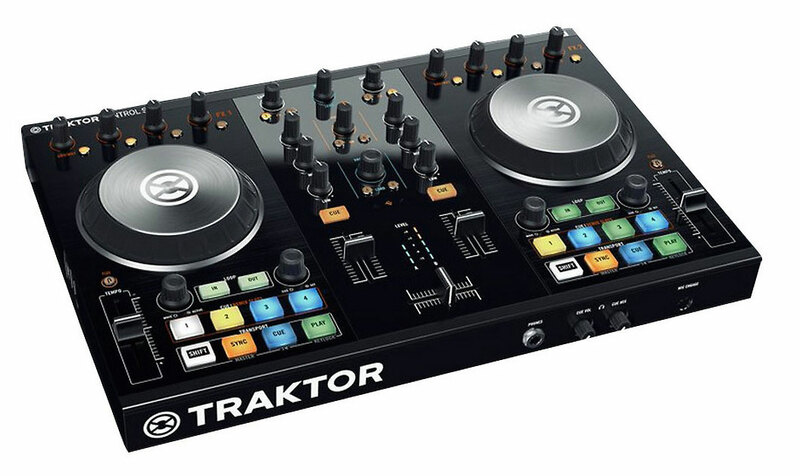 Some favorite models are the Traktor Kontrol S2, which works well even on older computers; the Vestax Spin2, paired with the Algoriddim App for iPad, which is ideal for beginners; and finally, the Pioneer DDJ-SR, a covetable piece of equipment, for use with Serato software. Headphones are not absolutely necessary, but few DJs go without. Forget about Dre in this instance and go with the Audio Technica or the Sony V55. Both models allow users to hear multiple layers of tracks as well as a lot of the nuances and subtle textures other headphones often miss.